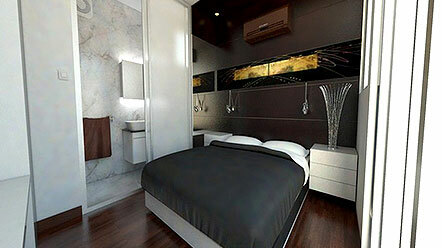 Think Nano Home – a combination of advanced modular design, luxury features and technology. 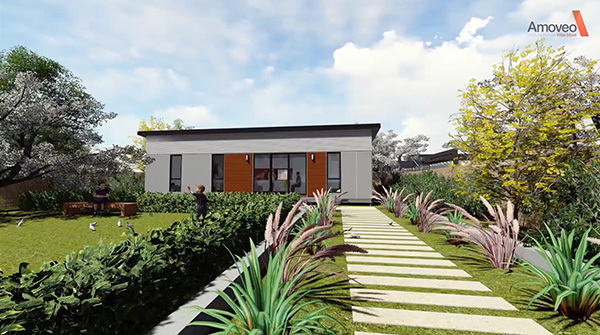 Nano Homes are revolutionising back yards across Australia. A HOW - Nano Home can be an instant source of valuable income, a luxury guesthouse, a brilliant studio, children’s quarters or comfortable accommodation for elderly parents while increasing the total value of your property. If you’re considering buying a granny flat or having one built on your property, look no further than HOW-Nano Homes. Our groundbreaking, innovative granny flats have a state-of-the-art modular design that makes the construction process quick and simple. Each of our elegantly sized properties come fitted out with all the latest technology and features you’ll need for the ultimate in convenient, luxurious living at an affordable price. 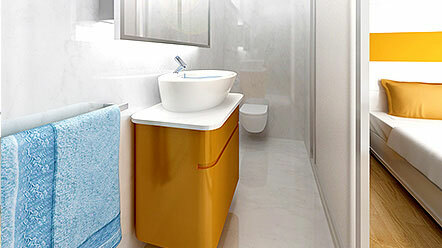 Whether you’re a first home buyer or looking to purchase a granny flat investment, a HOW-Nano Home is the ideal choice. 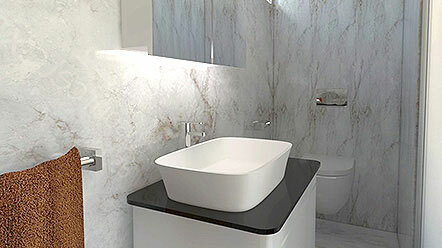 It’s ready to go, without any need for costly and time-consuming renovation works. It’s an affordable solution without the compromise that often comes with buying on a budget. A HOW-Nano Home modular granny flat is equipped with all the latest technology and is fitted out to top specifications, allowing you a very high standard of living without the luxury price tag. Our granny flats are ready for you to move straight in. There’s no need to delay that job offer or new relationship – just turn up and start living your new life! You’re totally independent from the occupants of the main house, but they’re only at the end of the path. If you’re living away from home for the first time, it can be a comfort to know there are some familiar faces just metres away. A granny flat can also be a great opportunity for making new friends if you’re moving to a new area. Sharing outdoor spaces with other people can often provide a number of social opportunities, such as invites to barbeques and parties, where you’ll get to know their friends and neighbours. Buying a property for the first time can often be a daunting experience. 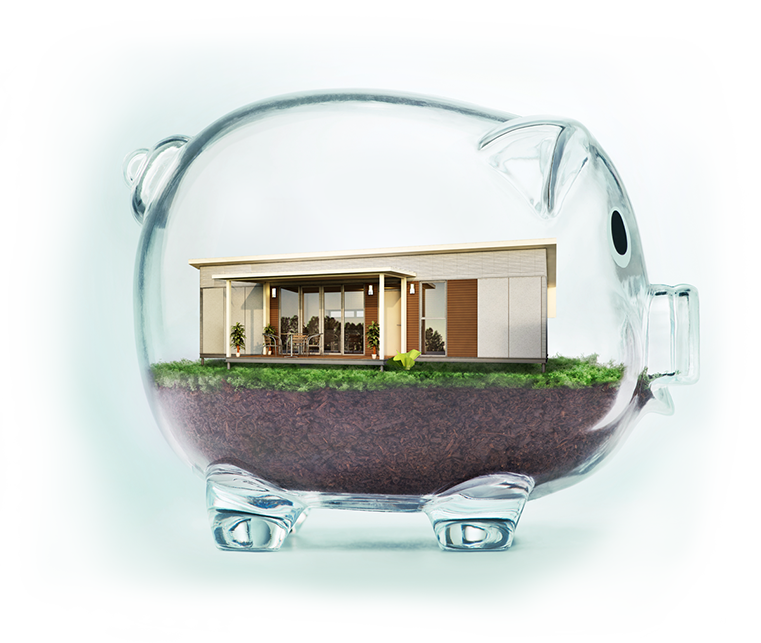 HOW-Nano Homes wants to make it as easy for you as possible – we can even arrange finance for you if you’re unsure of how to go about it. If you’re a homeowner looking to have a granny flat built as an investment property, a HOW-Nano home is the perfect choice. 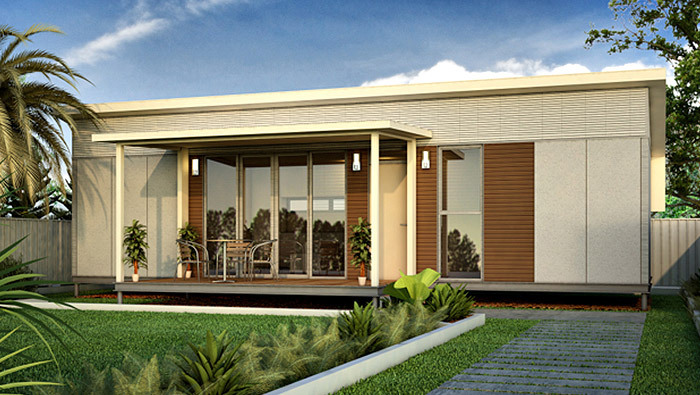 Designed to fit neatly inside your back yard with the minimum of construction work, our modular granny flats are aesthetic and in-keeping with the vast majority of Australian surroundings. Convenient and comfortable accommodation for elderly parents. It will be close enough for you to be there in seconds if they need you but totally separate from your home, allowing them to maintain the independence they’re used to. A space for your teenage children to have some privacy – it’s ideal for teaching them the responsibilities of maintaining a home, in an environment they’ll enjoy looking after as they’ll see it as their own personal space. And, at the same time, mum and dad can enjoy some quality breathing space, knowing the kids are safe and easily accessible at the end of the path! Luxury guest accommodation – if you regularly entertain friends, particularly if they have a long way to travel, why not put them up for the night in luxurious surroundings they’ll love, with all the conveniences they need? You’ll probably get to enjoy their company a lot more often! Your own personal studio space. If you are an artist or musician, or enjoy making things in your spare time, you’ll know how difficult it can be to find the space for your passion inside the home, especially when the rest of the family has to be considered! A granny flat investment isn’t a luxury in this case; it allows you the personal space you need to feed your creativity, while keeping the peace with the rest of your loved ones. It’s a real win-win situation. HOW-Nano Homes is committed to making the planning and building process as quick and simple as possible, with the minimum of inconvenience for you. We can take care of all the necessary paperwork, including council approval and building permits. Once we’ve acquired the necessary permissions, our modular granny flat designs can be built on your land, which we will prepare for you. Then you’re ready to go! Of course, if we want to bring it down to basics, a granny flat investment makes financial sense. Not only will it add significant value to your existing property, it can also provide you with a regular source of income if you choose to rent it out. Unlike most investment properties, a granny flat is easy for you to keep an eye on, to check that your tenants are keeping the property in good order and treating it with the respect you deserve. You can also get to it in seconds should anything go wrong that your tenants need you to fix. The happier you keep them, the longer they’re likely to stay, keeping your rental income secure for as long as possible and saving you the inconvenience of having to find new tenants every time their contract expires. A HOW-Nano Home modular granny flat isn’t just affordable accommodation. We also like to take care of all the finer details to provide a complete living solution that fits in with your lifestyle and provides you with convenience and comfort. Your home security needs can be taken care of with CCTV and automated curtains and blinds, protecting your property even when you can’t be there. Your comfort is catered with climate control and a range of in-built media and entertainment options. Our homes are built to care for the environment, including energy monitoring, which can also save you money on household bills. All HOW-Nano Homes are subject to our strict quality control procedures, which we complete before handing the keys to you, giving you peace of mind that your property has been built to the highest possible standards. For further information or a FREE consultation, call us on (02) 8004 2222. We’re happy to help. Whichever way you look at a HOW - Nano Home, they’re better. Better designed, better luxury features, better technology, better modular structure, better building practices, a better investment and overall – better value. 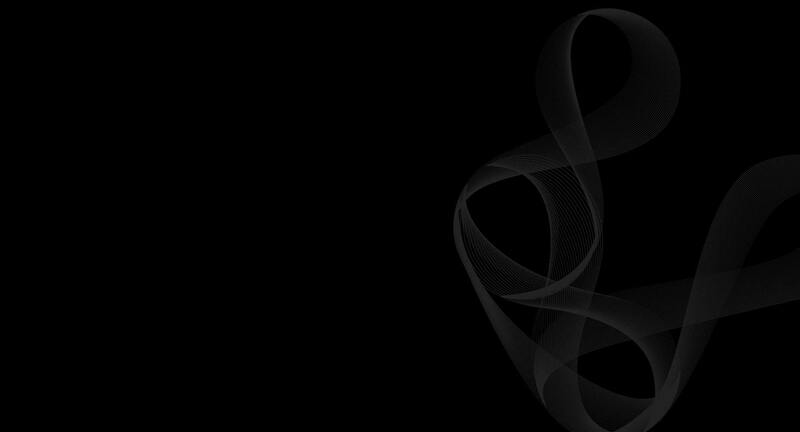 Not just technology, but the intelligent application of technology. 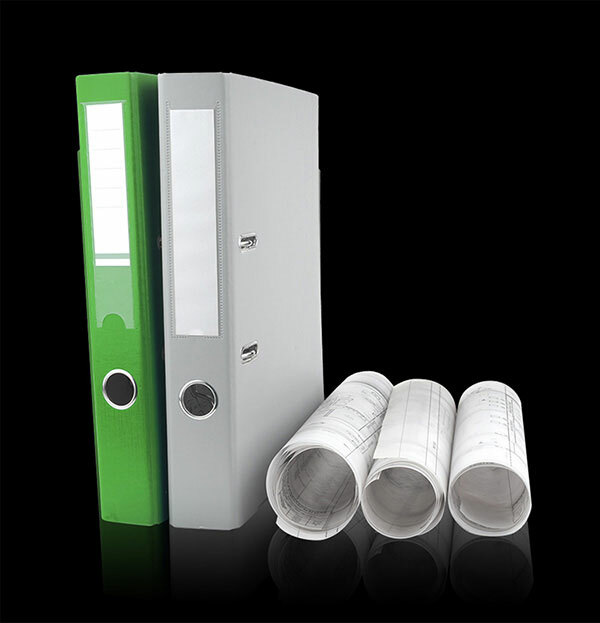 Designed to make life easier, safer, greener, more comfortable & enjoyable..
We look after all the paper work including council/building permits and certification.  We can arrange finance. You simply select and order. We prepare the site with minimum disruption or inconvenience then crane in your new HOW - Nano Home, make all the right connections, complete our quality control procedures and then check that you are absolutely delighted with the end result.